The long-awaited Phottix Odin II TTL flash triggering system is still "being field-tested", the manufacturer has announced. 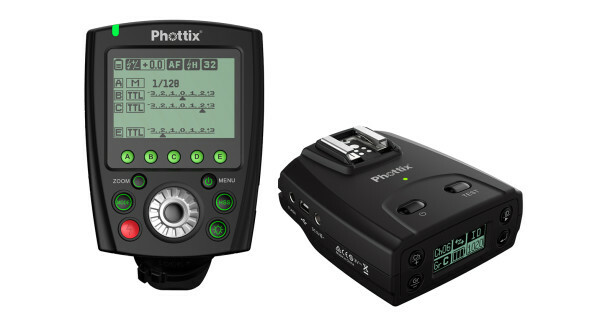 Many photographers are asking about the release date of the Phottix Odin II, the second-generation TTL flash triggering system first announced last September. We were hoping to see the product on shelves earlier this year, but according to the manufacturer it is still “currently being field-tested”. 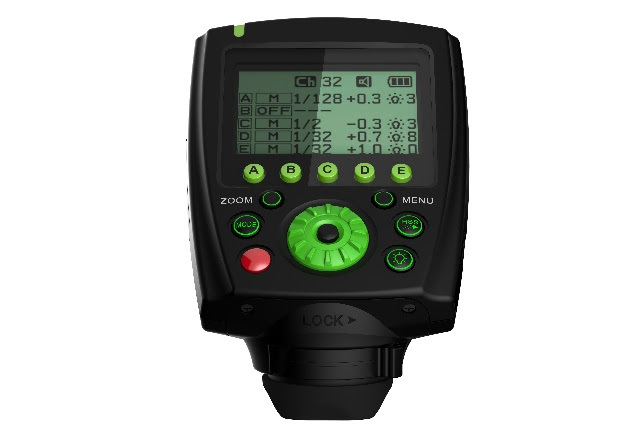 The Phottix Odin II promises an improved user interface over the original Odin, with LCDs added to the receivers and a new slanting form factor on the transmitter. For more information, read the Phottix Journal post or the original announcement from Photokina.